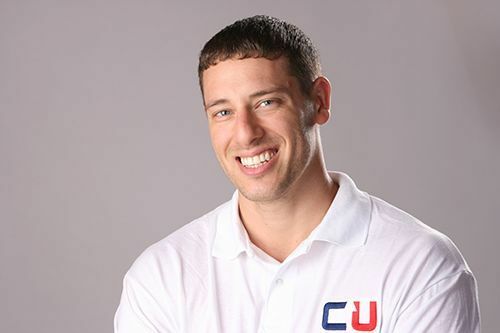 I'm Founder & President of CoachUp, the nation's leading sports coaching company, and an angel investor in technology startups, with over 30 investments to date. CoachUp is a service that connects athletes with private coaches for in-person 1on1, or small group training sessions in over 30 different sports, ranging from basketball, soccer and football, to yoga, fitness and dance -- and provides athletes and coaches with the technology, tools and support to get the most out of their training. 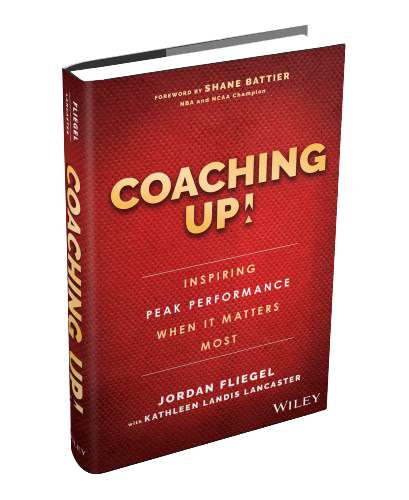 With over 13,000 coaches, over 100,000 athletes, and hundreds of training sessions occurring every day, CoachUp is one of America's run-away technology startup success stories. 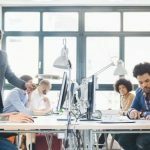 A venture-backed private company, CoachUp has won numerous awards, and has been covered extensively in the press (some recent coverage: http://bit.ly/1AFghKr). 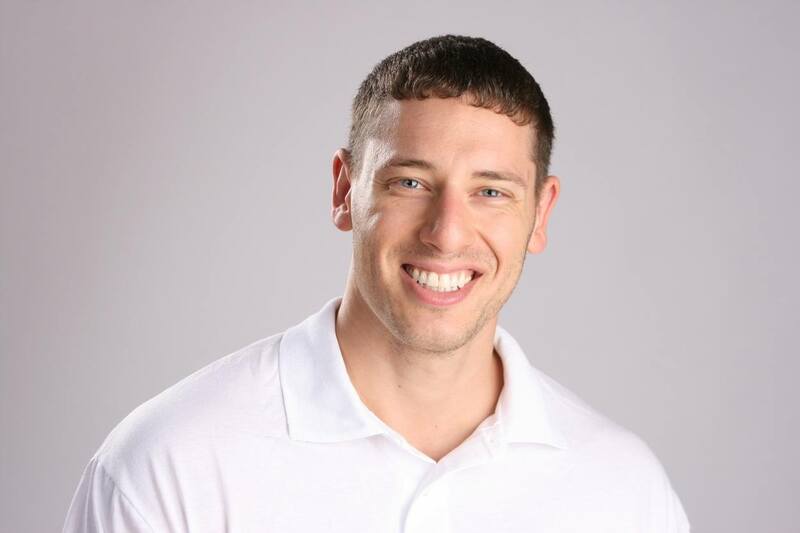 CoachUp boasts an all-star line up of talent including NBA Superstar Stephen Curry as a lead spokesman, and a management team that includes the former CMO of the Princeton Review, and the former Sr. VP of Product & Engineering at Kayak.com.